Dee Perkins is former radio personality Dee Collins. She spent all of her career creating engaging content for listeners. Early in her career she was an internet pioneer and managed Sybercuse.com, an award-winning Syracuse city site. 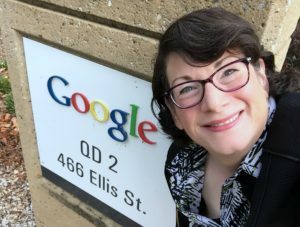 She then combined her love of technology and radio on the national stage at Westwood One where she was a top sales and marketing manager. She is now bringing her unique talent of explaining technology in the easiest of terms to Central New York businesses. Her expertise in digital platforms, combined with marketing expertise makes her a unique talent in the online marketing arena. 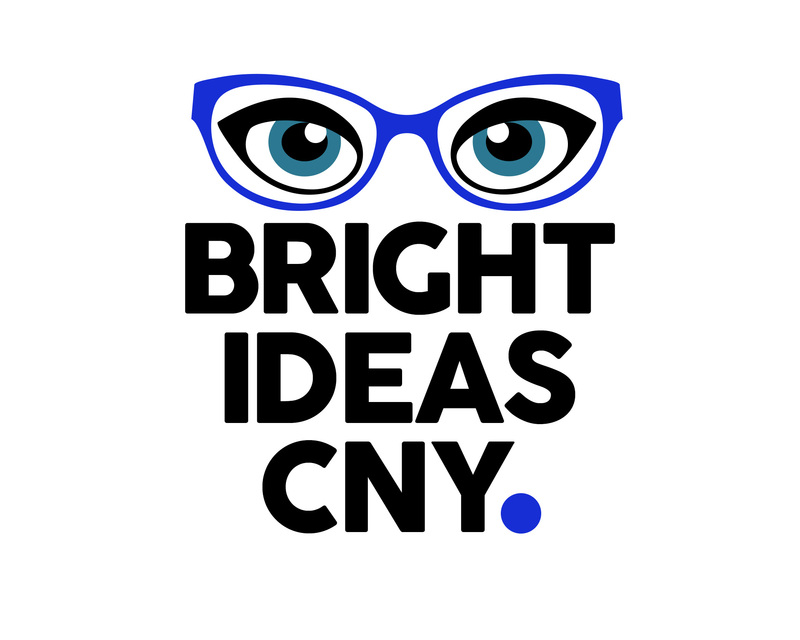 She runs her own consulting agency, Bright Ideas CNY and specializes in getting local businesses in front of customers using social media and social media advertising platforms.